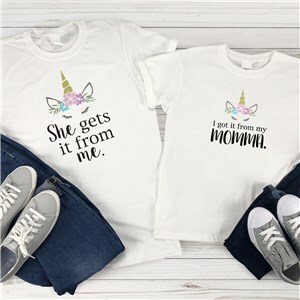 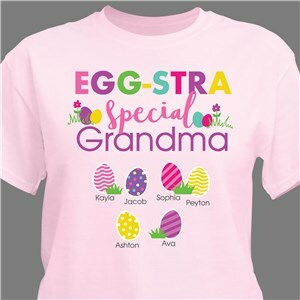 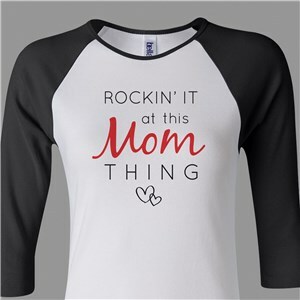 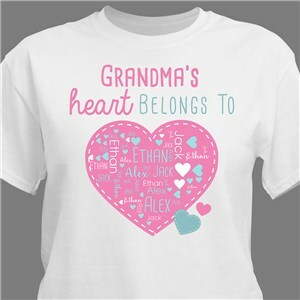 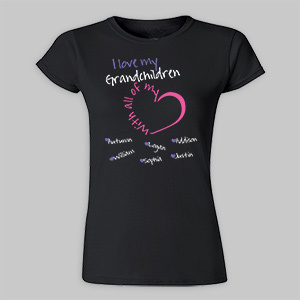 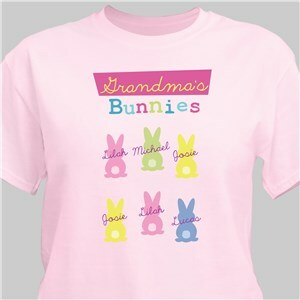 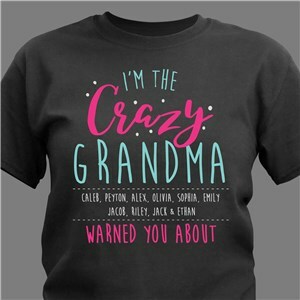 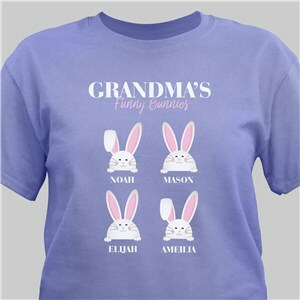 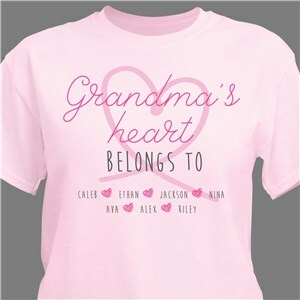 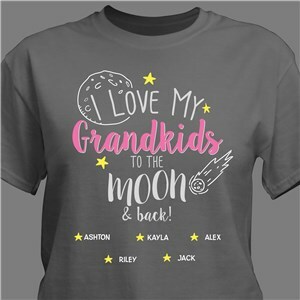 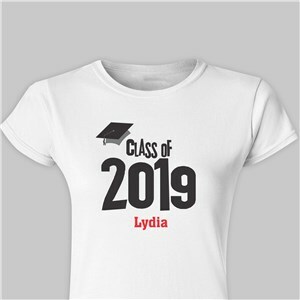 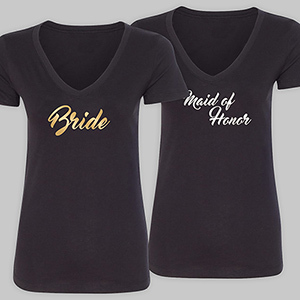 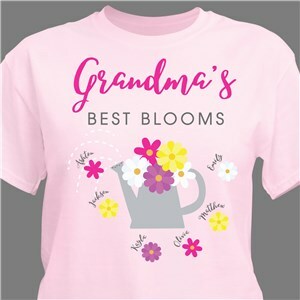 Personalized women’s t-shirts are an excellent choice come gift giving time. 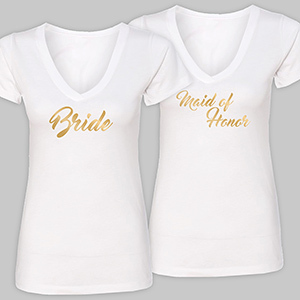 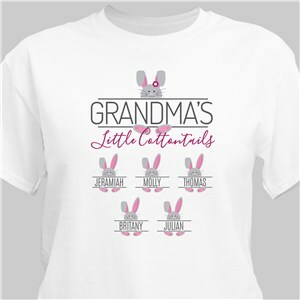 These shirts also make great celebratory items, perfect for bachelorette parties, girls and ladies night out or to commemorate a gathering. 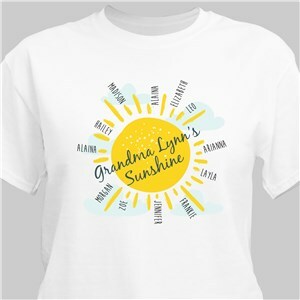 Printed on soft cotton and customized to order, each shirt is available in women’s sizes, Small to 3X-Large. 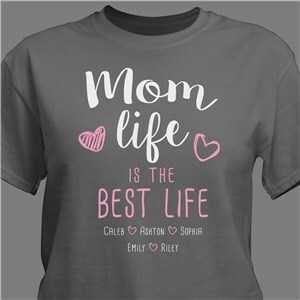 Typical print to shipping times run from 1-3 days, ensuring fast delivery of your custom women’s tee.